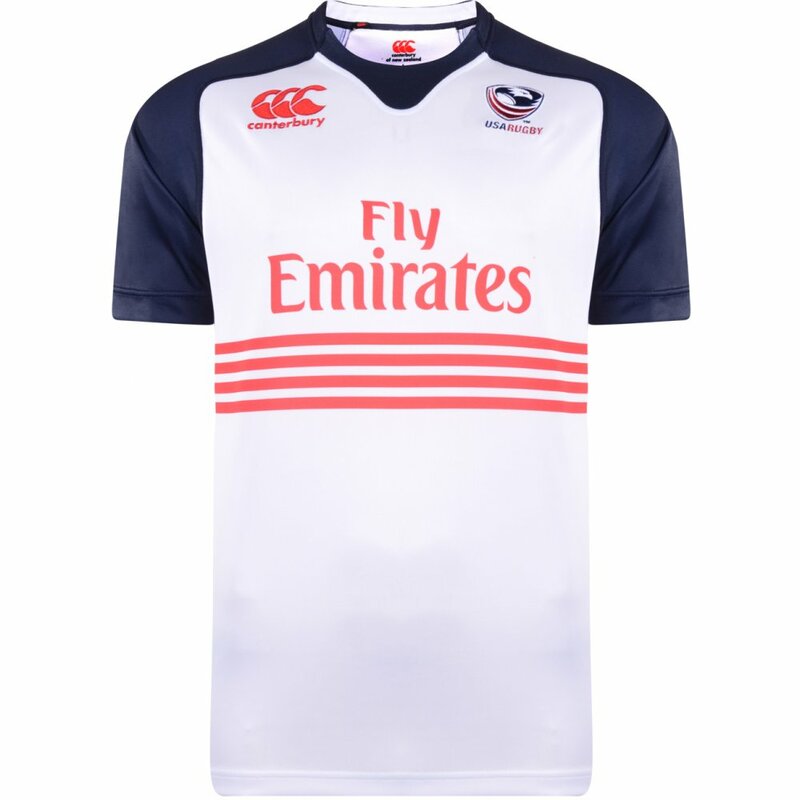 For a relatively minor test-playing nation, it always feels as though Canterbury puts an awful lot of time, effort and ingenuity into creating USA Eagles kit. 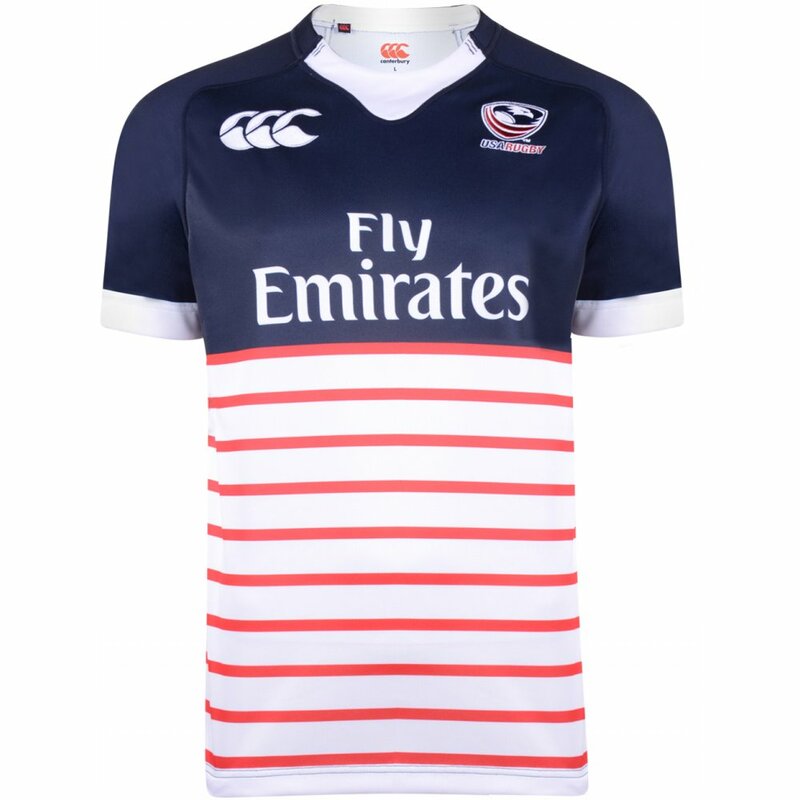 Over the last few years we’ve seen some of the nicest, boldest shirt designs in all of rugbydom to come out of that partnership. Maybe it’s that rugby is a very niche sport in the States, so they’re not bound by convention as many of the Tier 1 test nations are, maybe it’s that they have to compete with some of the eye-catching uniform designs in America’s other oval-ball sport, or maybe that flag is just a great colour palette and template for bold, aesthetically pleasing shirt designs. 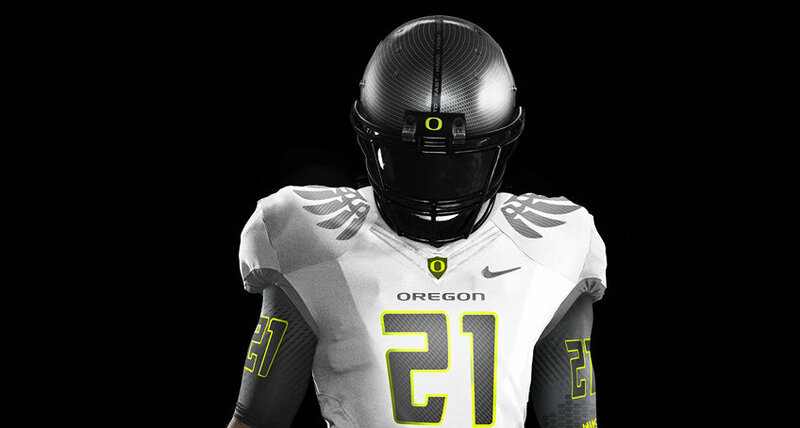 We mean, just look at what we’ve had recently – from this stars ‘n’ stripes number to last year’s none-more-Captain America third shirt – they’ve never put a foot wrong, while really pushing the boundaries. Restrained isn’t a word you’d probably bandy around about the alternate shirt, however, and it’s all the better for it. Like a giant, gas-guzzling pickup truck with a weeping golden eagle airbrushed onto the hood, it’s big, brash and about as American as Big Macs, apple pie and economic imperialism. We’ve had mixed feelings about half-stripey/half-plain shirts this year. We quite like Sarries’ current shirt design, yet this year’s Canterbury ITM Cup shirt made us want to poke our eyes out with rusty pins. It’s shirt-design Buckaroo of the most delicate and difficult kind.